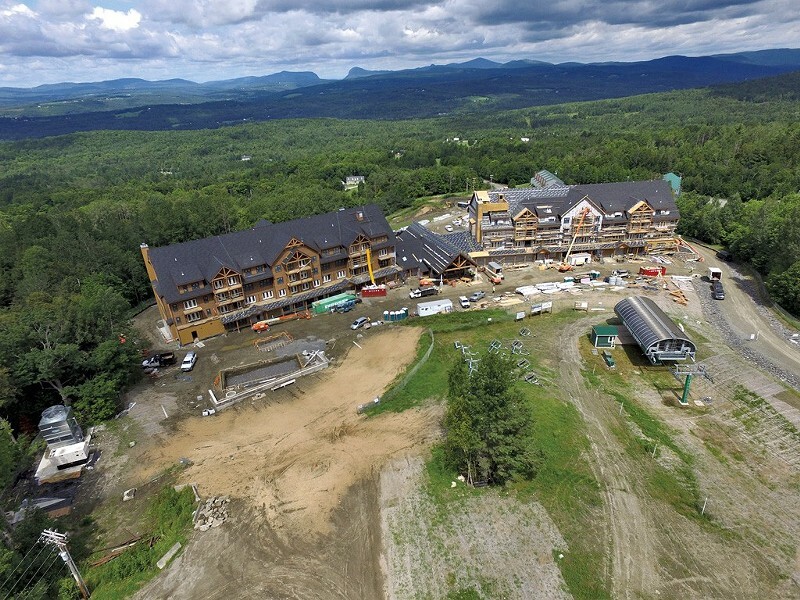 The Burke Mountain Hotel & Conference Center was part of the EB-5 fraud case. The federal government is seeking to shut down a troubled EB-5 investment visa center operated for two decades by the State of Vermont, Gov. Phil Scott revealed Monday. In a notice dated August 14, U.S. Citizenship and Immigration Services slammed the state for failing to adequately monitor eight Northeast Kingdom development projects financed through the federal EB-5 program, which provides visas in exchange for foreign investment. Federal and state regulators have accused the developers behind the projects of engaging in a massive fraud scheme. “It appears that the Regional Center failed to properly engage in management, monitoring and oversight for many years, as required by the Program,” USCIS wrote in its notice of intent to terminate the state-run center. The Scott administration, which received the letter last Friday, released it to the media late Monday afternoon. At the same time, the governor announced that he had already decided, earlier this month, to phase out the program — a decision he had originally planned to disclose later this week. While the Scott administration said it agreed that the state should get out of the business of regulating EB-5 projects, it plans to fight the federal order to immediately shut down Vermont’s regional center. 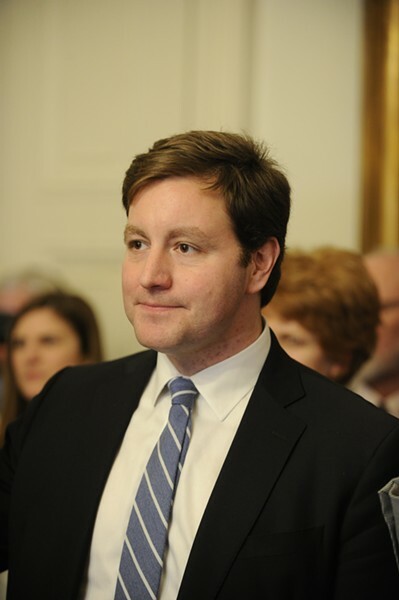 It will instead argue that the center should stop considering new projects and gradually wind down its oversight of existing ones, according to Mike Schirling, secretary of the state Agency of Commerce and Community Development. Schirling said Monday that the administration had concluded in its review that the EB-5 program had grown too complex for a state agency to manage. “Fundamentally, we believe operating a regional center is not a function that is best performed by the state,” Schirling and Mike Pieciak, commissioner of the state Department of Financial Regulation, said in a report dated Friday and released Monday afternoon, alongside the USCIS notice. 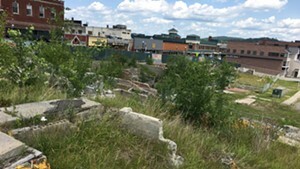 Vermont has run its own EB-5 regional center since 1997, overseeing a federal program that allows foreigners to earn a green card by investing at least $500,000 in qualified development projects. Most EB-5 centers around the country are operated by private entities. Schirling and Pieciak said they believe EB-5 investments will continue in Vermont but through the more common privately run EB-5 centers. In 2016, the U.S. Securities and Exchange Commission filed a civil lawsuit against Jay Peak Resort owner Ariel Quiros and president Bill Stenger, alleging that they misused $200 million in investment money over eight years for projects in Jay, Newport and Burke. The SEC later settled with Stenger. USCIS, in its notice to Vermont, said the state-run EB-5 center failed to adequately regulate the Jay Peak projects. “Evidence in the record indicates that the Regional Center’s failure to provide adequate oversight and monitoring of its projects allowed the alleged malfeasance by Quiros and Stenger to occur,” USCIS wrote. 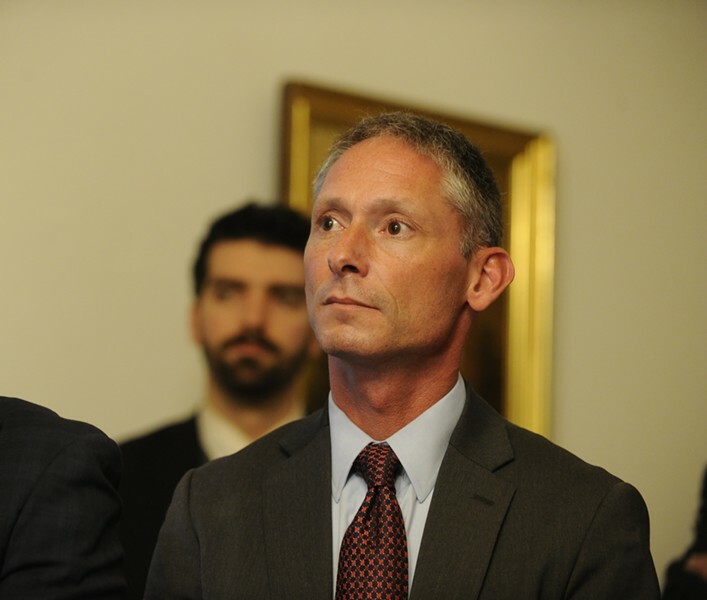 Specifically, the federal agency alleged that former governor Peter Shumlin promoted the Northeast Kindgom projects in 2013, even after a former Jay Peak business partner had publicly raised questions about financial irregularities. USCIS also alleged that Vermont had not required Quiros and Stenger to file mandatory quarterly reports. The state’s lack of oversight delayed job creation, left some investors without visas and forced contractors to lay off workers once the fraud was revealed, USCIS said. The Jay Peak fraud allegations also undermined unrelated projects, the federal agency said, including a plan to expand the Morrisville-Stowe State Airport. USCIS noted that the state has since made changes to its EB-5 center, including moving oversight responsibilities from the Agency of Commerce and Community Development to the Department of Financial Regulation in 2014. Pieciak said Monday that ACCD lacked the resources and the authority to properly manage the high-level financial dealings. For example, he said, ACCD didn’t have the power to subpoena Quiros’ and Stenger’s financial records when the developers refused to provide them. DFR has that authority, and subsequently did subpoena information, he noted. In their report, Pieciak and Schirling wrote that developers’ legitimate need for privacy on proprietary matters also runs counter to public records requirements that apply to state government. Schirling and Pieciak said Monday that they will respond to the federal agency by arguing that Vermont’s EB-5 center should be phased out instead of shut down immediately. That process could take 10 years, they said. Pieciak said immediate closure would leave some 350 foreign investors who have not yet obtained visas at risk of having to start their applications over with other projects and would leave developers at risk of losing those investors’ money.